Streamlined sandpaper polisher with sponge rapped handle. Used to hold sandpaper, easy to polishing the wall and wood surfaces. 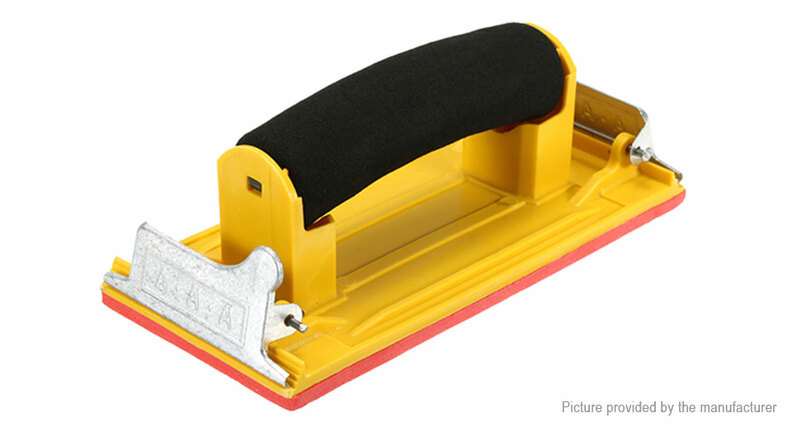 With a strong clip, hardness, durability, clip the sandpaper with a clip and then it can be used.